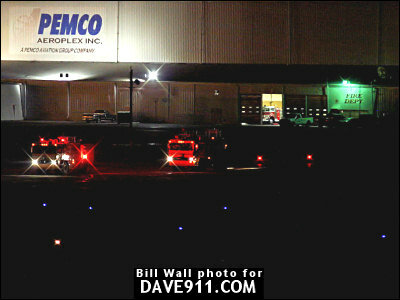 Bill Wall sent these great night shots of the Redbird Units & Pemco responding to meet a plane that was having possible landing gear trouble. 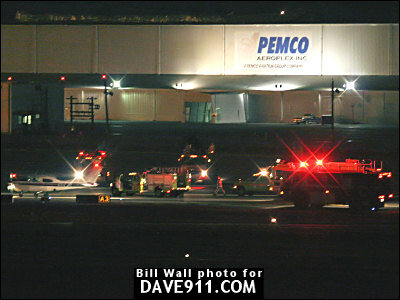 The tower had her make a couple of passes by the tower and they hit the plane with a spotlight and reported to her that the gear looked to be stuck in the half way position. 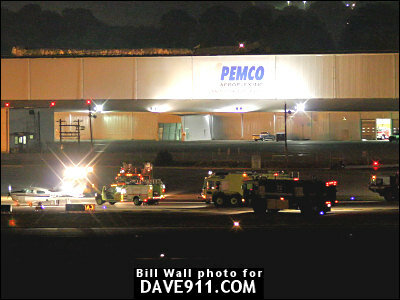 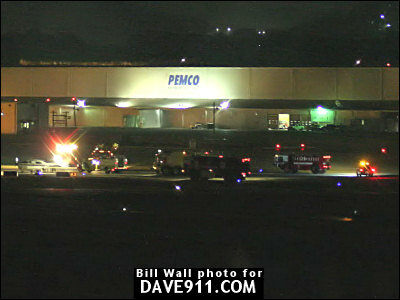 The Redbird units were scrambled along with Pemco. 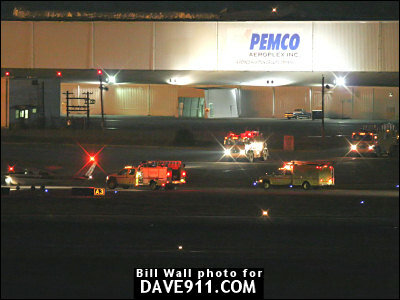 She made an approach in on runway 6 and ended up landing safely. 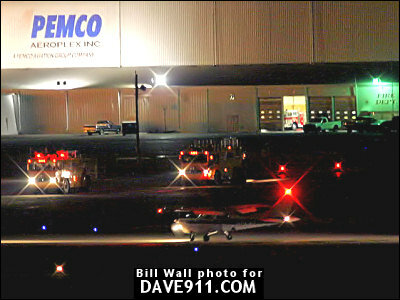 Thank you for the pictures, Bill! 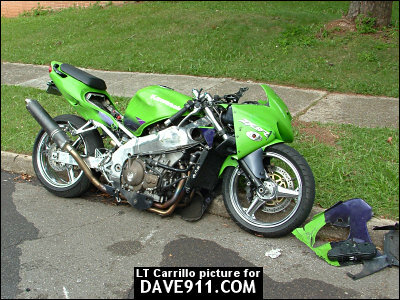 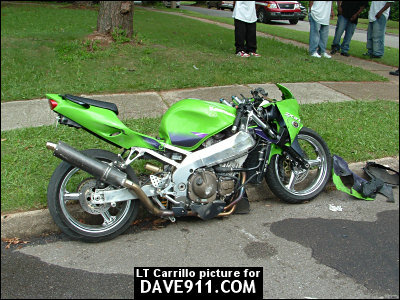 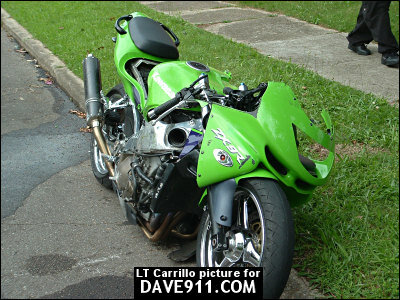 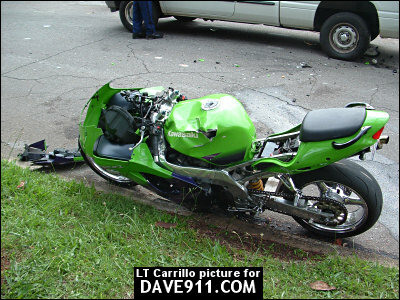 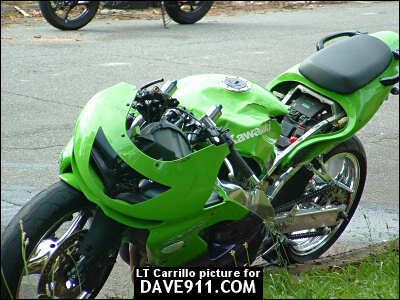 This set of pictures is from a ZX9R Ninja motorcycle wreck that occured on May 8th in 16's territory. 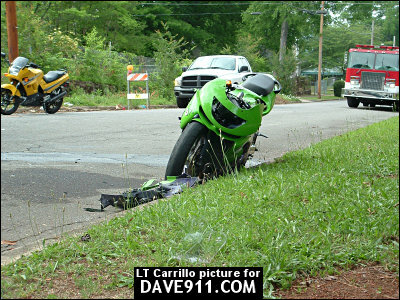 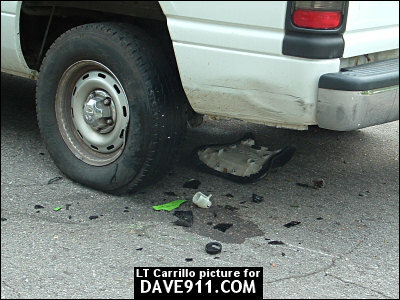 Thanks, again, to LT Carrillo for sharing these pictures! 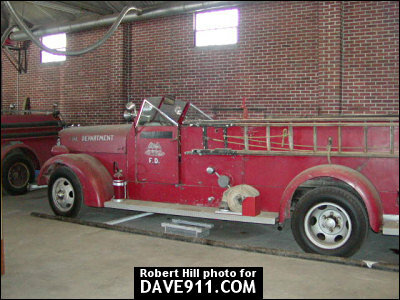 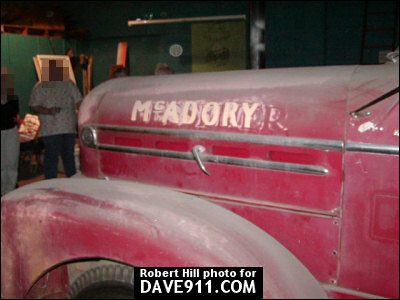 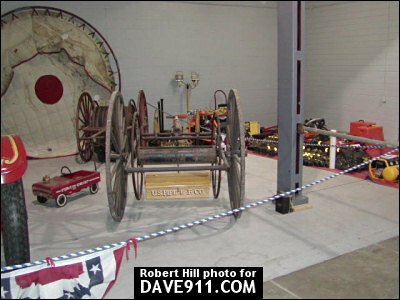 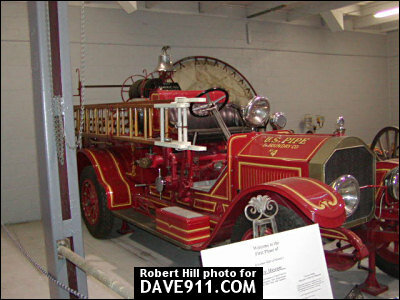 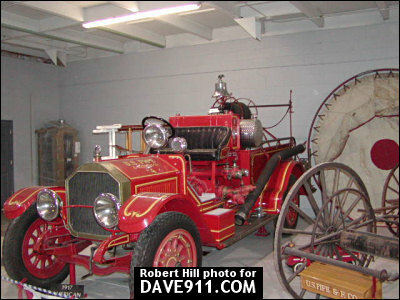 Robert Hill sent these pictures of antique apparatus from Bessemer. 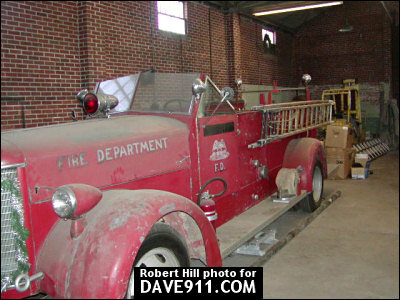 Thank you, Robert, for sharing the interesting pictures!